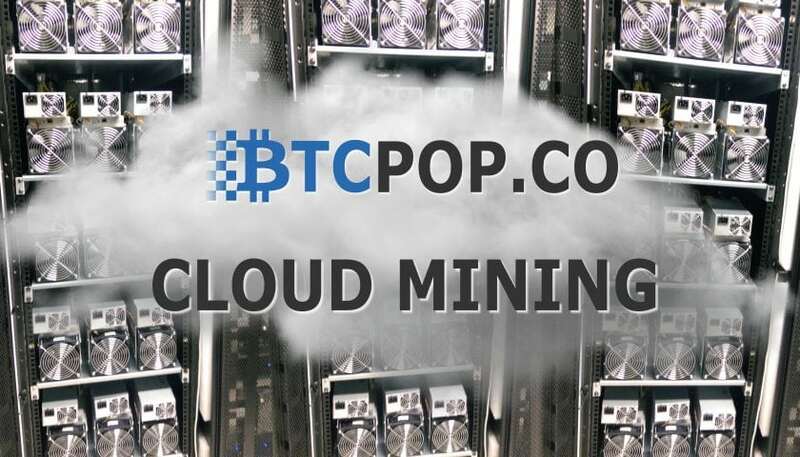 After the success of BTCM (Btcpop Cloud Mining IPO) Btcpop.co started working to begin its own cloud mining service. 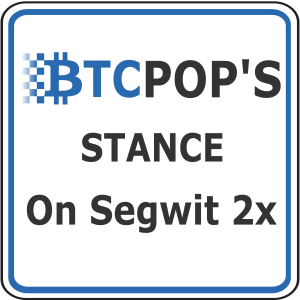 On 2/28/18, after many hours of research, logistics, and coding Btcpop Cloud Mining successfully soft launched and sold out its first 1 TH/s lifetime mining contracts to its users. 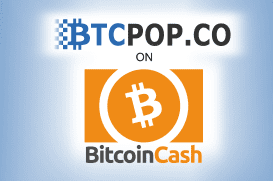 Btcpop Cloud Mining also launched and sold a pilot of 6450 1 MH/s scrypt mining (LTC) contracts. 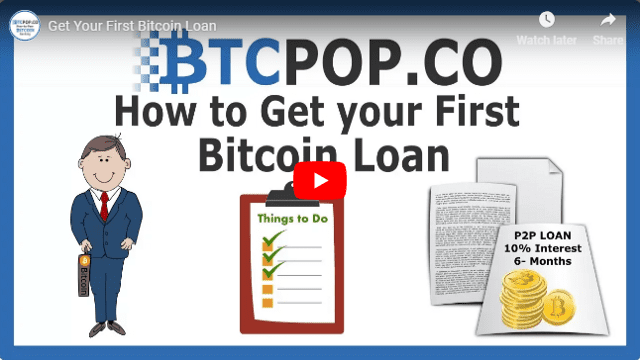 The initial contracts came from the test run of 100 Bitmain S9 Bitcoin miners fully owned by Btcpop.co operating in an Iceland mining facility. 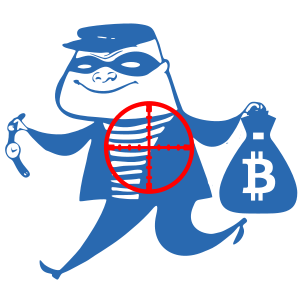 The 2nd batch of 100 Bitmain S9 miners is currently in the process of coming online a little at a time and are currently for sale. 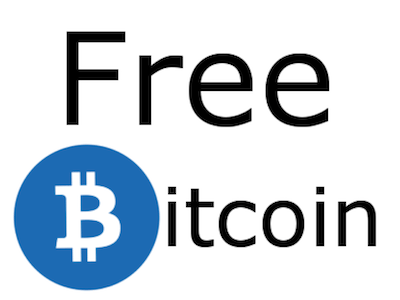 Cloud mining is simply the process of bitcoin mining without managing the mining hardware yourself. 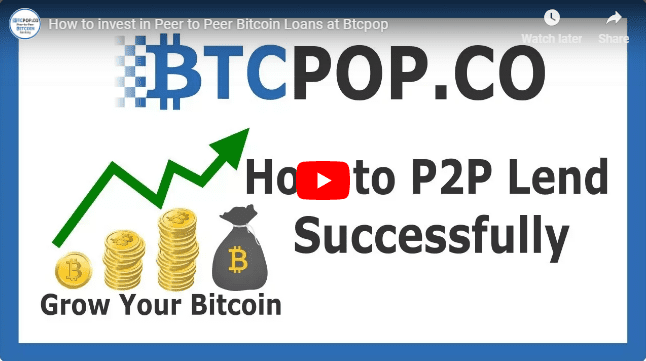 So a user can invest and earn Bitcoin mining profits easily online without going through the hassle of buying, setting up, and hosting the physical Bitcoin miners. They also get access to the cost efficiencies of large data centers with cheap electricity. 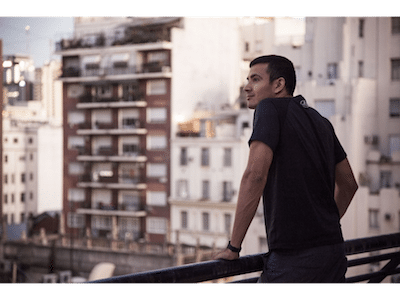 The company offering the cloud mining service deals with all the logistical, maintenance, downtime, and technical issues of mining for the initial profit on selling the contracts and a small ongoing management fee. 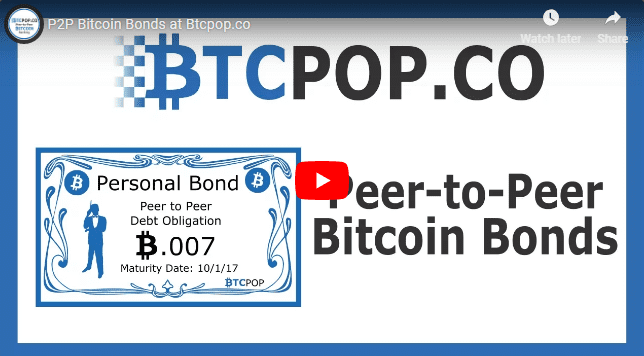 Btcpop offers cloud mining contracts in the form of lifetime 1 TH/s contracts. 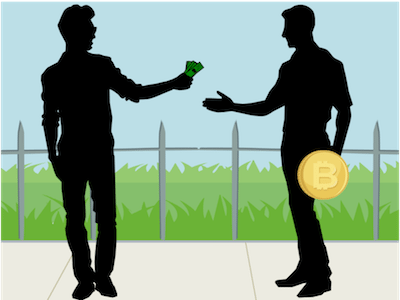 The 1 TH/s contract model is modeled after popular lifetime 1 TH/s cloud mining services viabtc.com and bitcoin.com. The contract entitles the owner to the mining profits minus expenses of 1 TH/s of hashing power at 100% up-time for as long as it is profitable (a Bitmain S9 produces 13.5 TH/s for reference). 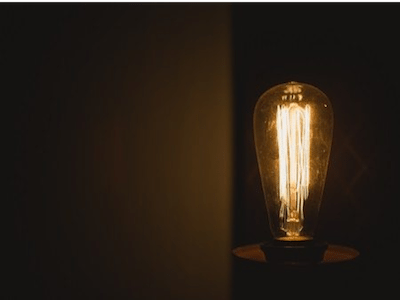 Profitable means that earnings from the miners are greater than the electricity and management cost. 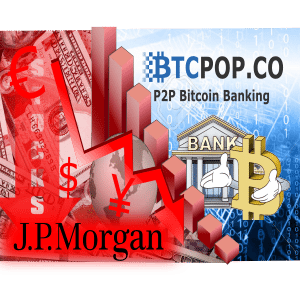 Like all Bitcoin miners before, it is likely at some point in the next couple years the cost will surpass earnings, and the miners will be turned off. 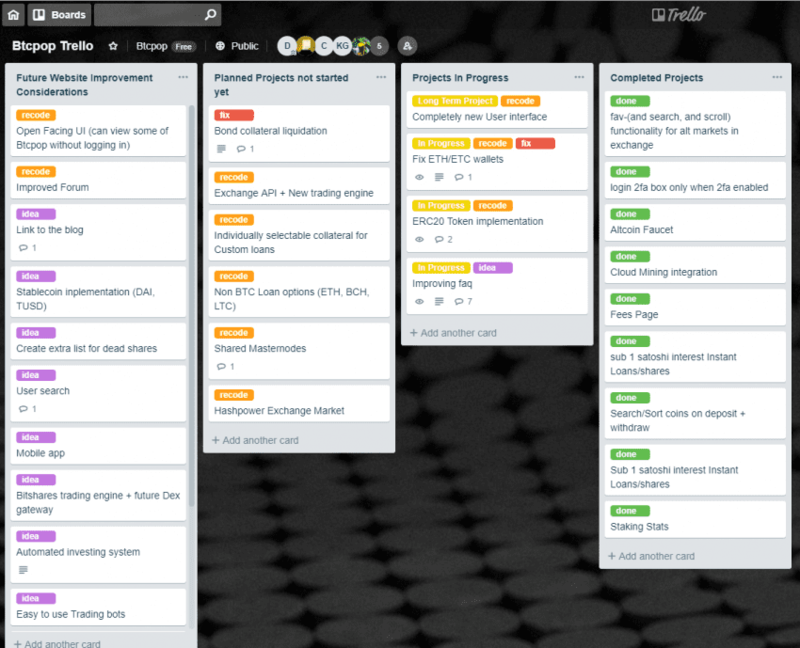 If market conditions don’t change and doesn’t become profitable to mine again within the reasonable future, the contract will expire. 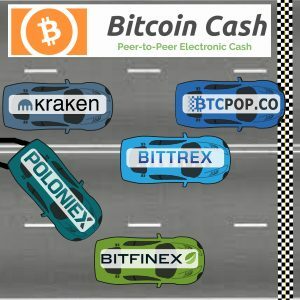 The time a contract remains profitable is variable and depends greatly on BTC/BCH price and competing miners along with a host of other variables. New mining technology, miner competition, or dramatic price decreases are the main causes of miners becoming unprofitable. 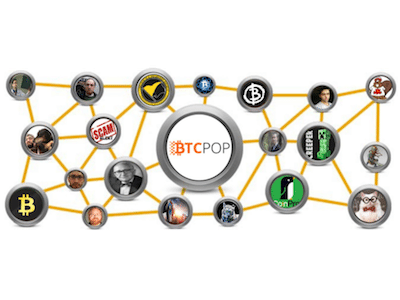 Btcpop’s Cloud Mining Dashboard located on the left navigation menu when your logged in to Btcpop is simple and easy to use. 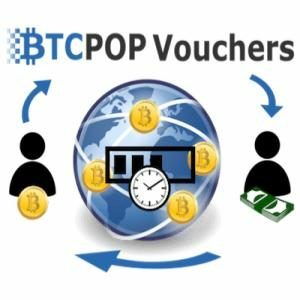 Btcpop Cloud Mining contracts can be purchased in BTC or BCH and setup to mine either specifically BTC or BCH. 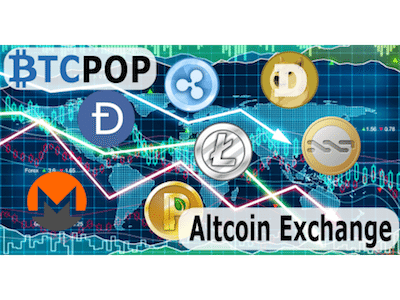 There is also an AUTO option which will mine the most profitable coin automatically for you. 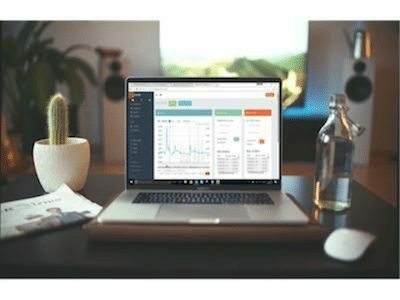 An estimated daily earnings box in BCH, BTC, and USD is also there to help you measure the performance of your mining contracts. 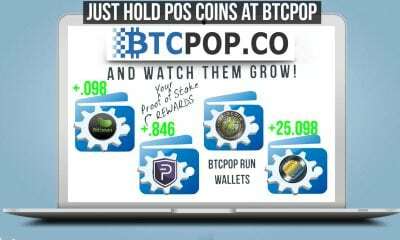 Cloud mining is like any investment crypto or otherwise and comes with risks/rewards. 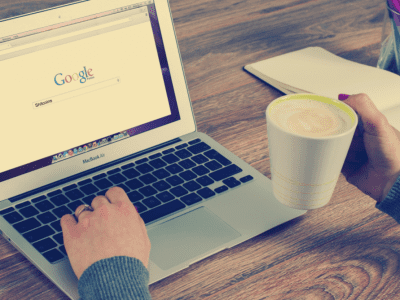 Mining profitability calculators are a good tool for determining the potential profitability of a cloud mining investment. 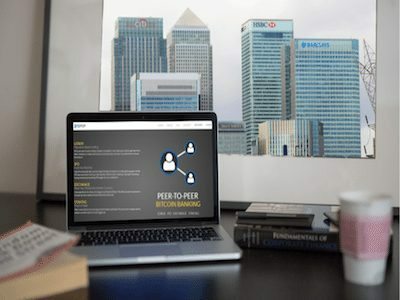 But, like any investment tool they only offer an insight into profitability and actual profit will depend on many factors including but not limited to: Price, Hashrate, Electrical Rate, Regulations, and more. It is a good practice to thoroughly do your research and understand your mining investment before you purchase. 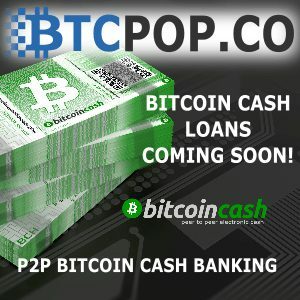 Roughly calculating at the time of writing 1 TH/s makes about $0.85-$0.90 in BTC/BCH a day mining minus electricity and hosting expenses at the Iceland mining facility at around $0.24/day. Again, these numbers are completely variable and will change. 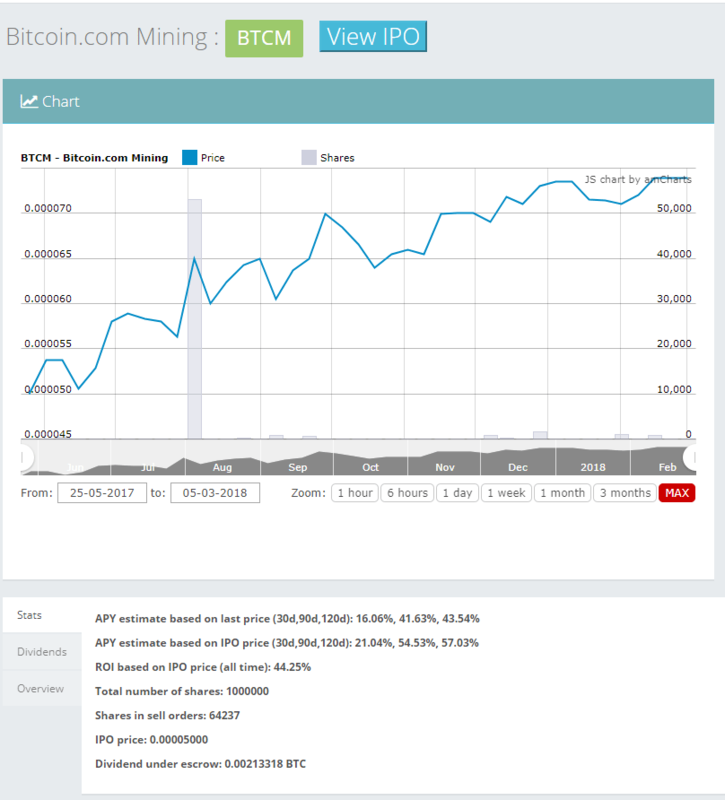 Just in the last 3 months mining daily earnings have fluctuated anywhere from $3.00 – $0.70 a TH/s per day. 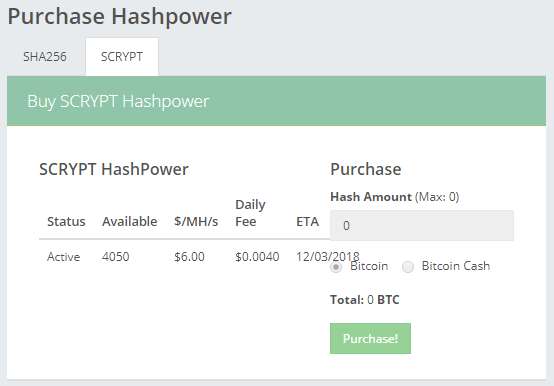 Hashpower from the physical miners is controlled and manually pointed towards Bitcoin.com mining pool. 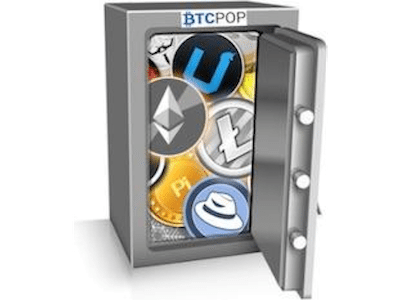 Also at $289 $189 a TH/s Btcpop offers very competitive pricing for a lifetime cloud mining contract. 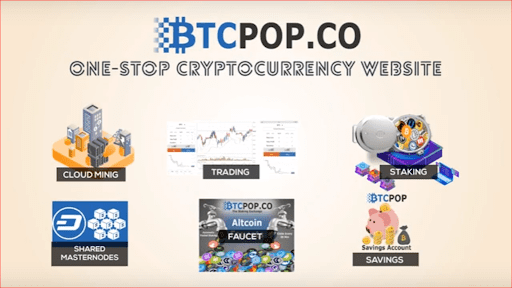 Btcpop Cloud Mining is a separate entity from Btcpop.co and the BTCM IPO. 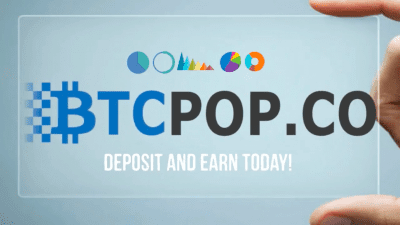 However, Btcpop Cloud Mining does use Btcpop as its platform for selling, distributing rewards, contract trading (coming soon), and wallet services. 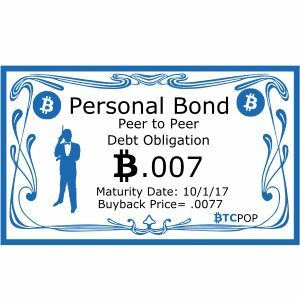 Mining returns will be put in margin lending if profitable till the end of the month. 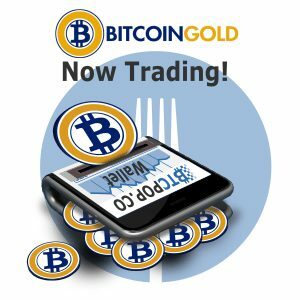 50% of the returns will be used to buy more mining shares and 50% will be paid out as dividend. 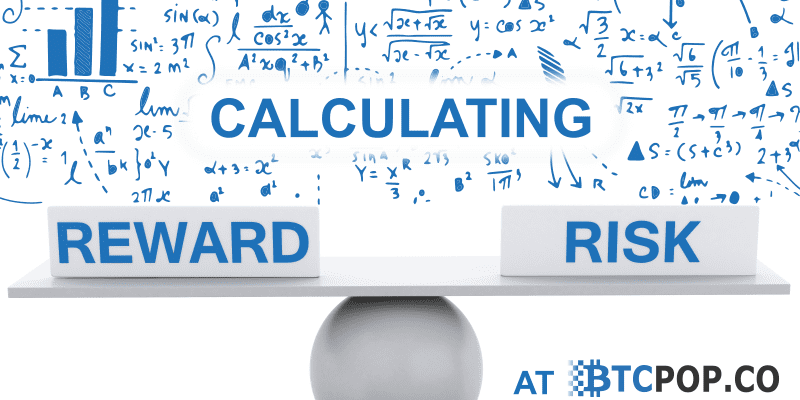 Reinvesting could be variable based on the mining price VS. Expected profit. 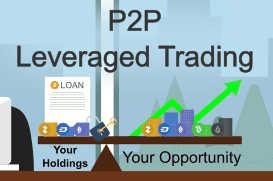 If its not profitable to reinvest or no Hashpower available the funds will stay in margin lending till the price is good again or Hashpower available again. 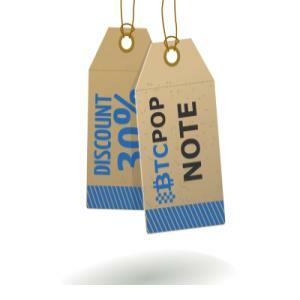 The BTCM IPO has already purchased 190 1 TH/s mining contracts from Btcpop Cloud Mining and will be purchasing all future mining contracts directly from Btcpop Cloud Mining at a discounted price. 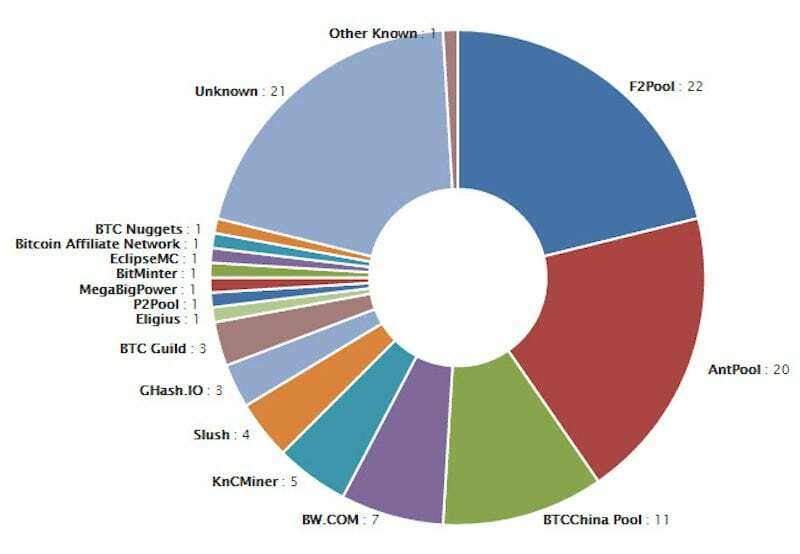 This is because BTCM recently had all of its Lifetime mining contracts refunded by Bitcoin.com which has recently had to move its mining operations out of China due to regulatory pressure. 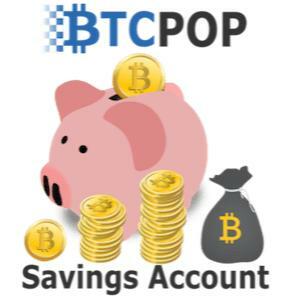 It is more cost effective for BTCM to buy hashrate from Btcpop Cloud Mining compared to Bitcoin.com. BTCM has created strong returns to its investors. 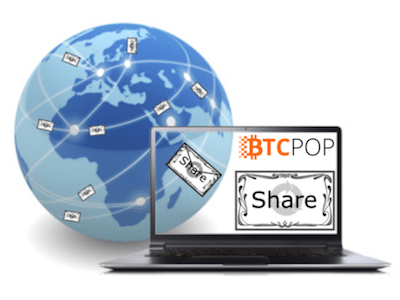 At an original share price of .00005 BTC, BTCM has paid to date .00002212 BTC/share in dividends and currently trades on Btcpop’s share exchange for around .000061 BTC/share. 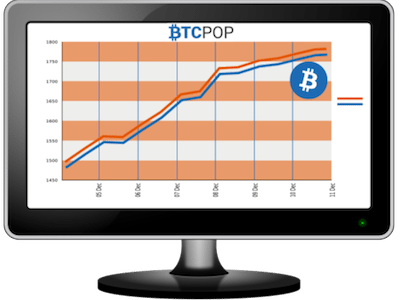 Btcpop Cloud Mining plans to grow in a stable steady fashion and accumulate enough hashrate for its own BCH, BTC, or LTC mining pool. 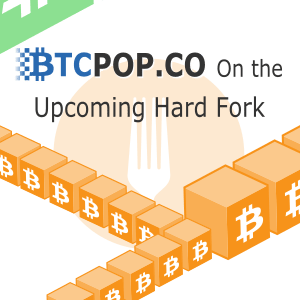 Future scrypt and SHA-256 mining contracts beyond the current Bitmain s9 batch in Iceland are yet to be determined. 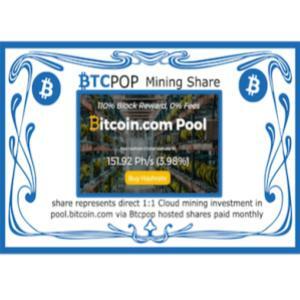 Btcpop Cloud Mining may expand in its Iceland facility or diversify into multiple mining facilities going forward.